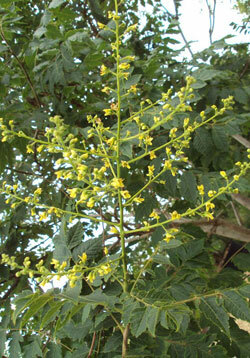 Koelreuteria paniculata is a medium sized, deciduous tree which despite its common name is native to Eastern Asia. It is tolerant of a lot of urban conditions and also is good on calcareous soil. 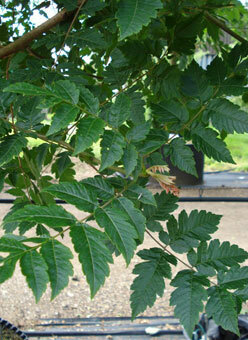 Pinnate leaves with serrated individual leaflets unfurl in spring with a pinkish tinge. In July and August, yellow and orange flowers are borne on long, elegant panicles, followed by paper thin, lantern like seed pods. 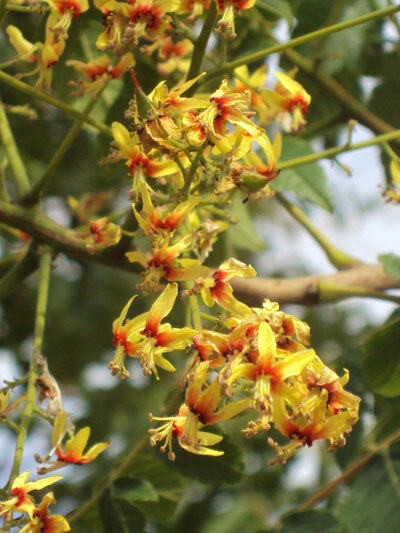 The seeds are edible once roasted but are not commonly eaten. 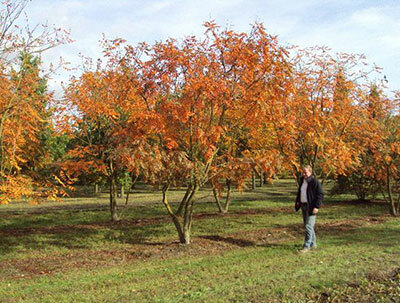 The final show for Koelreuteria paniculata is in the autumn when the foliage blazes oranges and yellows. 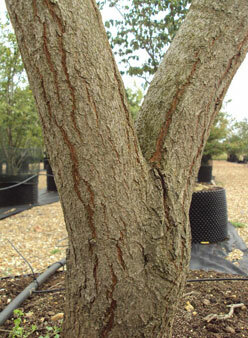 This tree / multistem make a fine specimen plant with interest throughout every season. 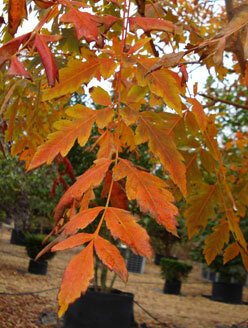 Koelreuteria paniculata is available from Deepdale Trees as a standard or multi-stemmed tree. 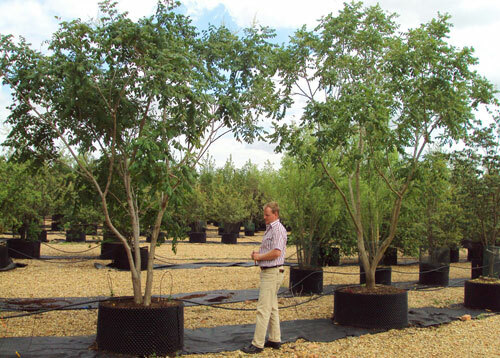 FACT: In Chinese history, Koelreuteria paniculata was one of the five official trees which could be planted as a memorial by a tomb.